Mall of Sofia: vient d’etre rachete par un groupe Allemand, la vente est controlee par le commite anti-trust en Bulgarie. Le CCS fonctionne tres bien: il est situe a Lozenets…plus petit sur 4 etages. 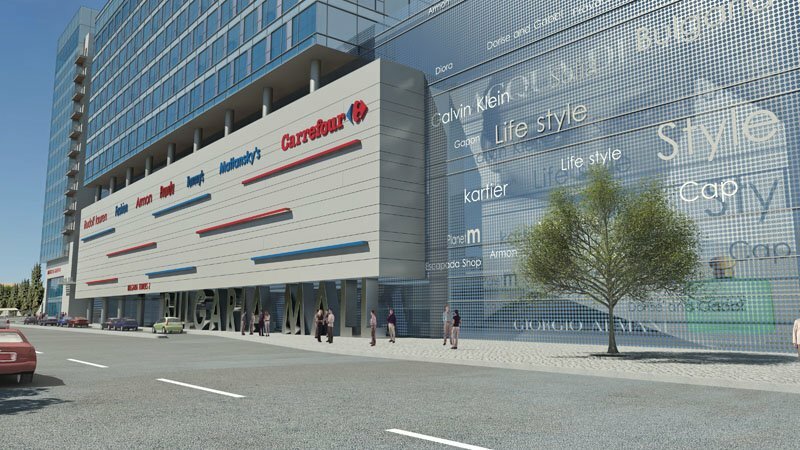 Le Mall Bulgaria: un grand projet,a trouve des investisseurs. C’est tres beau et grand projet qui aura aussi un grande partie immeuble de bureaux. Ce sera tres bon d’y prendre une boutique ou d’y domicilier votre siege social. 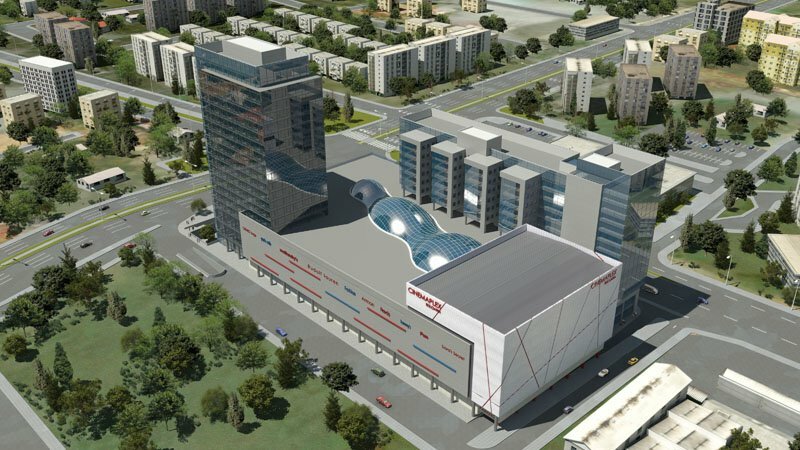 UniCredit Bulbank and UniCredit Bank Austria, both members of UniCredit Group, will finance Bulgaria Mall, the next shopping centre in the Bulgarian capital Sofia, Bulgaria’s largest bank by assets said in a statement. 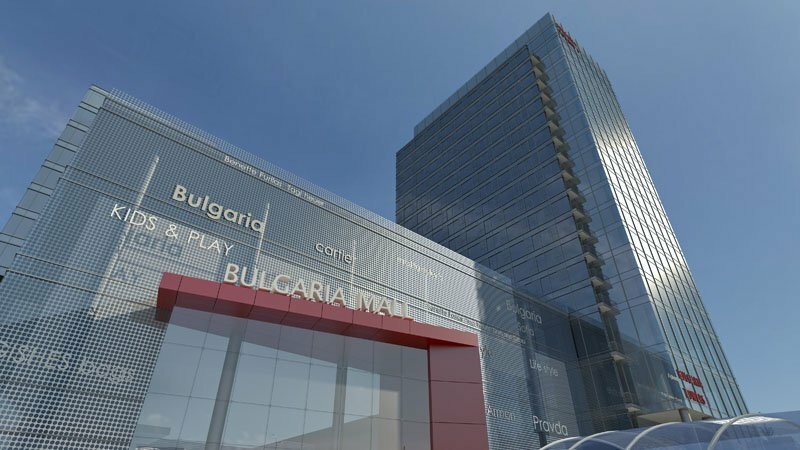 The two financial institutions and Bulgaria Mall investors LSProperty and Salamanca Capital sealed an agreement to this effect on October 3 after several months of negotiations. 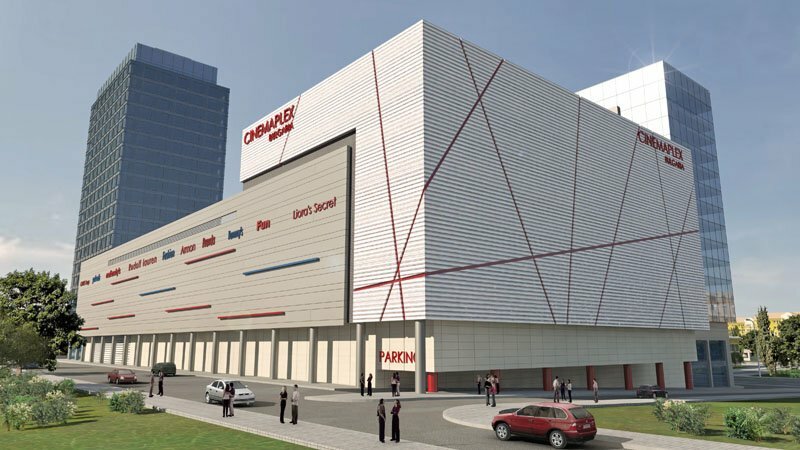 Bulgaria Mall, in construction since July 2008, is expected to open doors on Christmas 2010. 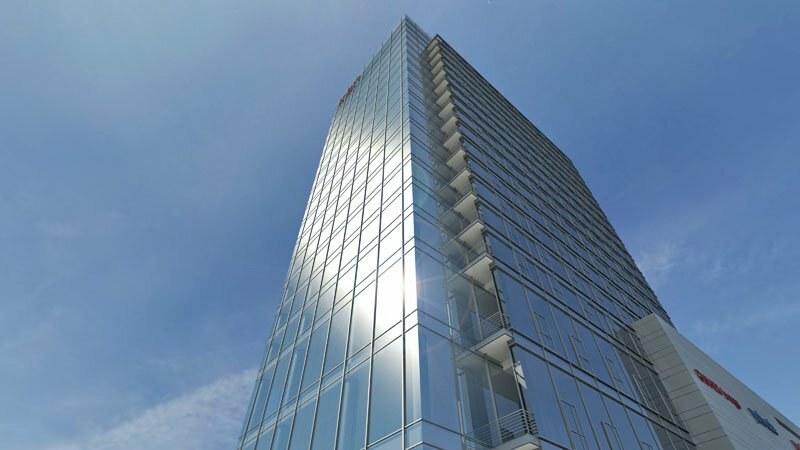 The project worth 220 million euro will result in 33 000 sq m of commercial and 30 000 sq m of office space. The news comes amid UniCredit Group’s strenuous efforts to restore credibility with investors and clients and stave off rumours it would be the next European prey of financial tumult. At an extraordinary meeting on October 5, UniCredit board of directors voted to raise its capital to 6.6 billion euro. New shares worth 3.6 billion euro will be distributed among existing shareholders instead of dividends for fiscal year 2008. The transaction will go hand in hand with the sale of convertible bonds valued at 3.0 billion euro. The urgent move came a week after UniCredit cut its annual profit forecast from 0.52 eurocent a share to 0.39, citing worsening market conditions. After the announcement, shares of UniCredit lost 14 per cent. According to a Reuters report, investors’ trust with UniCredit has been flagging over its vast foreign markets exposure. More than half of its revenues come from operations in Central and Eastern Europe. The capital hike decision comes two days after UniCredit CEO Alessandro Profumo denied rumours the bank would employ extraordinary measures to strengthen its risk management profile and that he planned to resign. Presently, the market capitalisation of UniCredit is estimated at 35.5 billion euro.